Eating good food is not the only thing comforting in the kitchen/dining area. According to experts, cooking can be an effective stress buster. Debbie Mandel, author of Addicted to Stress, says that “cooking is a great destresser because it serves as a creative outlet.” The sensory experience with the aroma, taste, touch, visual delight and even sizzling sound can give one relief, Mandal adds. How often do you prepare your meals? Do you know that cooking at home not only helps reduce stress but also promotes a healthier lifestyle? Make cooking a more enjoyable experience through a stunning yet inexpensive condo kitchen design ideas. Since using natural materials is a design trend for 2017, why not redesign your kitchen with a rustic country theme? Here are 8 ideas for you. Redesigning the kitchen is not rocket science. 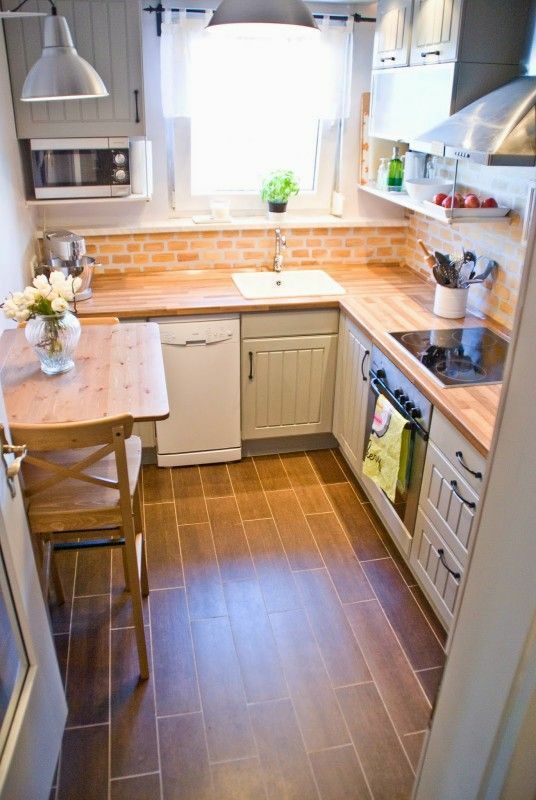 With creativity and little carpentry skill, you can turn your dull cooking space into one that evokes farmhouse living. Furniture pieces are fundamental design elements. A white driftwood table in the middle of your kitchen/dining area may be the only thing you need for charming rustic space. You can turn an old wooden table into a driftwood piece by using weathering wax, liming wax, and wood finish. Lighting, by itself, can transform a space. Your renovation planning cannot do away with this essential design element. 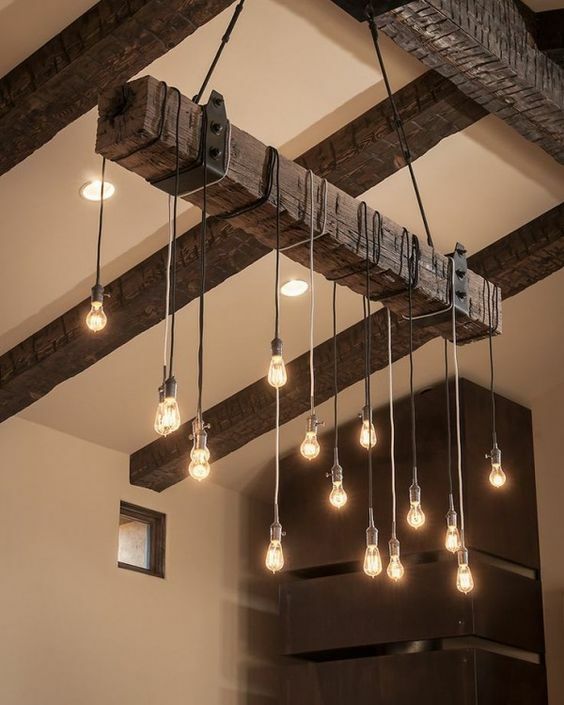 The common farmhouse ceiling lights include Florentine lights, antique-style chandeliers, and rustic iron pendant lights. You can create your own farmhouse lights using mason jars or simply mount bulbs on a hanging wooden beam. Proper budgeting for your renovation is only possible once you’ve decided on the materials you’ll need, the length of time for the construction work, and whether you’d need professional assistance. You should know that “cheap” doesn’t necessarily mean beneficial. For a long-term design fix, choose materials that survive wear and tear. 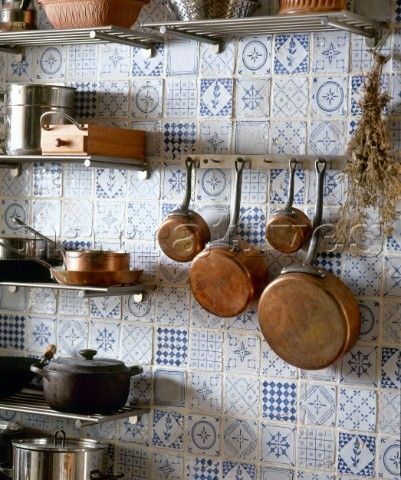 Ceramic tiles are perfect for rustic kitchen backsplashes. 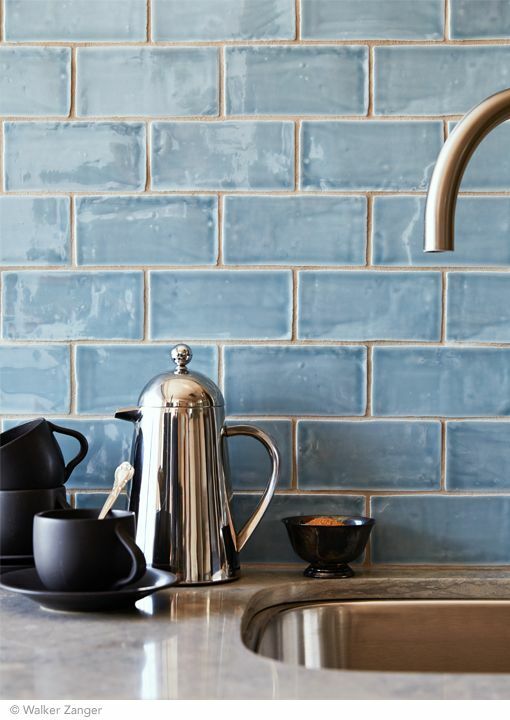 You can also opt for Talavera tiles or Mexican ceramics for a more stylish look. 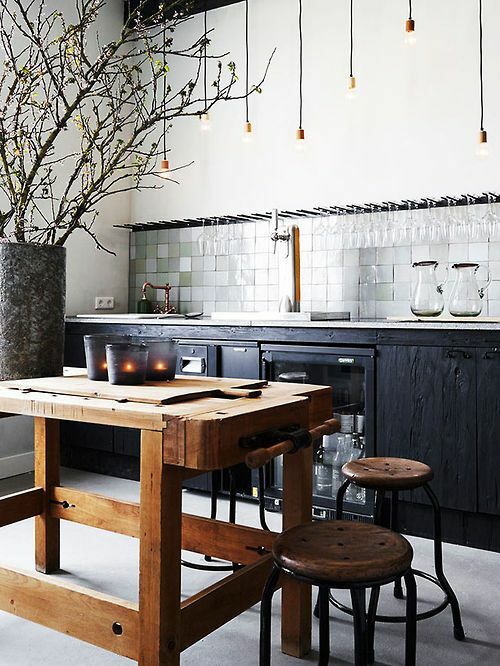 For a farmhouse living vibe in your kitchen, don’t forget an essential element: wood. Wood is not only visually appealing. Studies show that this also offers health benefits when incorporated into a living space. 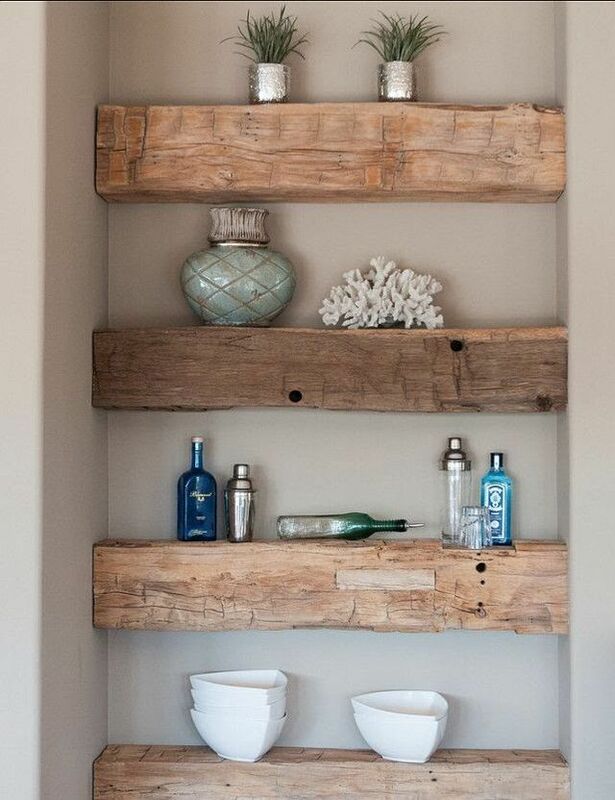 Chris Philpot, a campaign manager at Planet Ark, says: “The feelings of natural warmth and comfort that wood elicits in people has the effect of lowering blood pressure and heart rates, reducing stress and anxiety and increasing positive social interactions.” You can use scaffolding planks as storage shelves for plates, mugs, cutlery, and decors. You may have noticed the blackboards in coffee and pastry shops. 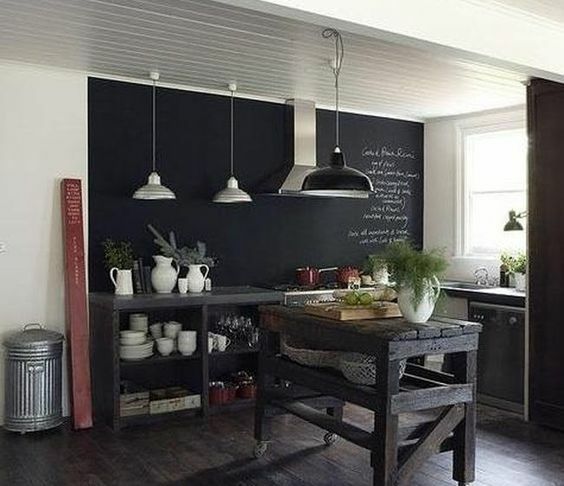 These boards are cool accents to your farmhouse kitchen design. You can mount a large board for important reminders or extend it to cover an entire wall. You can use the extra space for weekly menus, grocery lists, and recipe ingredients. Plants are the most organic elements you can add in your farmhouse-styled condo kitchen. You can have leafy vegetation that can survive indoors or a collection of herbs. You can place pots of rosemary and oregano by the kitchen windowsill or in hanging baskets. Jasmine, peace lily and geranium are not only pleasing to the eye, they can also purify indoor air. Go for a bolder option: a mini tree—trunk, branches and all. If you’ve browsed online for old country designs, you may have noticed the prevalence of brick stone floors. This floor treatment completes the rustic feel of French country and Spanish villas. For a more affordable option, you can go for wooden floor planks. The ideal shades are cashmere brown and rustic brown, though you can also explore white or dark palettes. There is helpful information online on DIY stained floor treatments. Kitchen renovation cost in the Philippines doesn’t need to be prohibitive. You can do the floor treatment or furniture refurbishing with family and friends. This can also be a good opportunity to spend time together. Visit antique shops or secondhand bazaars for rustic décor pieces and cooking essentials. Complete your Tuscan-style kitchen with sets of copper pots and pans hanging on your kitchen wall. These go well with Talavera tile backsplashes and a wooden countertop. You can also use weathered baskets as fruit and vegetable holders. Condo living is revolutionizing housing. It offers benefits that used to be enjoyed by the affluent. Today, more middle-class families can afford eco-friendly facilities and lifestyle amenities, thanks to the increasing number of condo communities all over the country. The condo space is also changing the way we live. The limited space encourages people, designers, and homeowners to downsize by keeping only items that they need and using multifunctional furniture. In many instances, space serves the dual purpose. A kitchen is also a dining area, and sometimes, even an entertainment room. 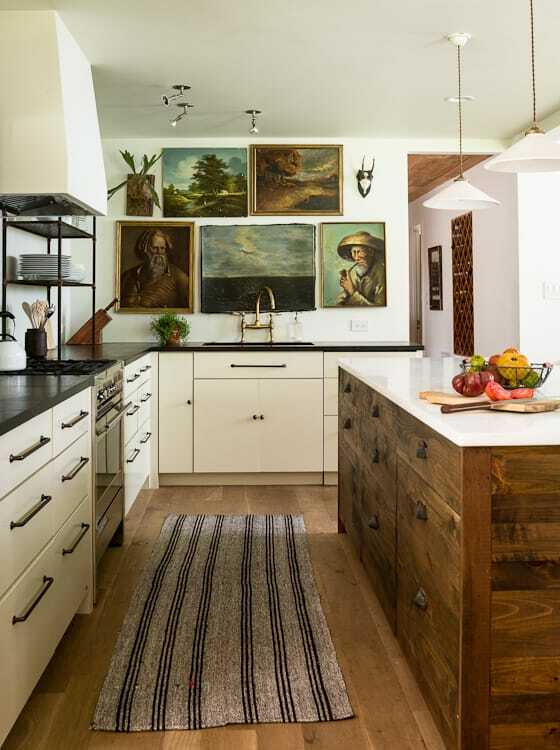 Turn your cooking area in a beautiful multi-purpose space by adding stunning decorations such as paintings and artworks. Cooking is good for your physical and mental well-being. You ensure the freshness and quality of ingredients and that sanitary measures are observed in preparing meals. Cooking for yourself can also save you a lot of money. Dining out can be disastrous to your budgeting. Make cooking a truly enjoyable activity by renovating your condo kitchen. There’s a lot of design themes to choose from, from a farmhouse design to a modern industrial look. Take your pick! No Replies to "Country Kitchen Designs: 10 Tips On How To Achieve It Without Overspending and Overboarding"